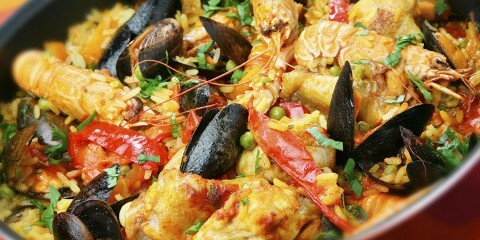 We have such excellent rice dishes as Rice in broth, Seafood Paella and Fideua. 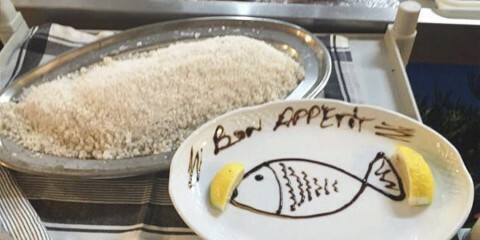 Do not miss the opportunity to taste our unique and delicious fresh fish salt. 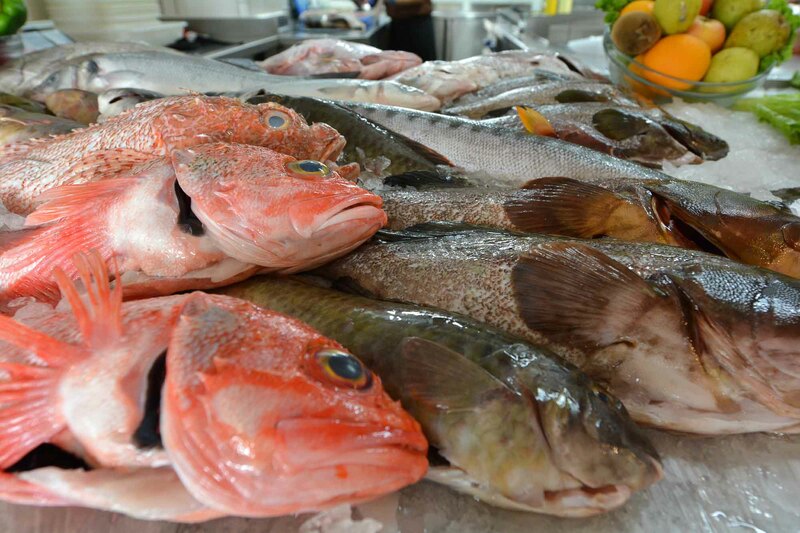 Restaurant Bahía Los Abrigos is the ultimate venue for eating Salted-Fresh Fish in Los Abrigos Tenerife South. 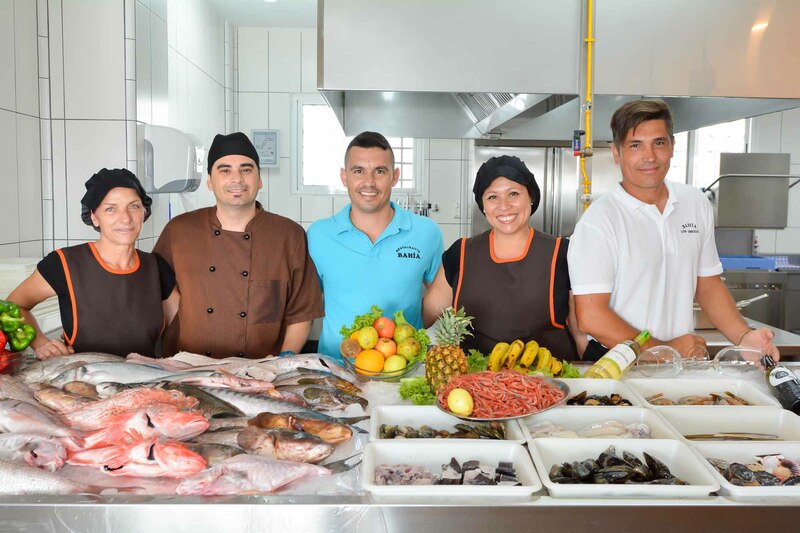 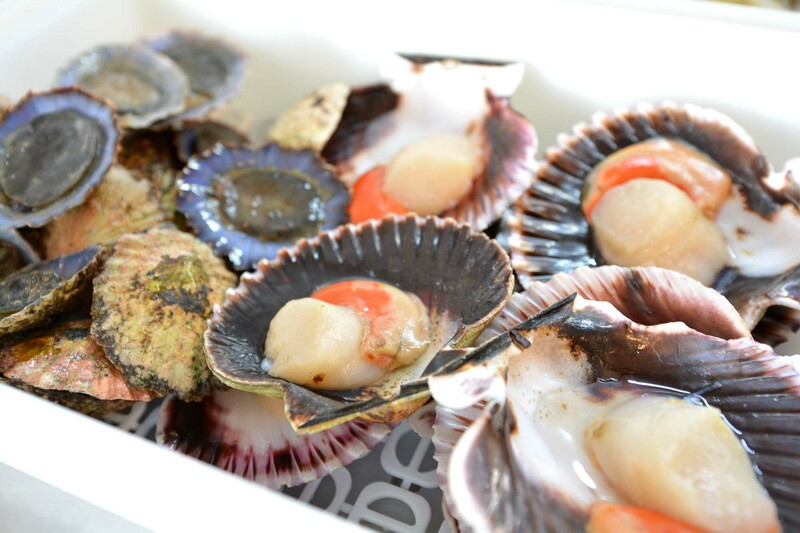 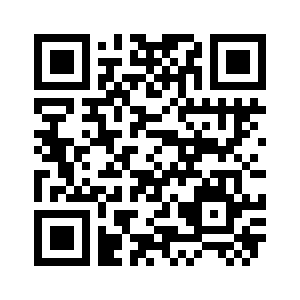 You may also taste all kinds of seafood products, such as Grilled seafood (Razor-shells, Oysters, Mussels, Clams, Crawfish, Lobsters, Carabinieris) and Fish ( Groupers, Snappers, “Samas”, “Cabrillas, Alfonsinos, Blackmouth catshark, Sea bass, Sea bream, Rooster fish, “Bicudas”, “Pejes Perros”, Red Mullets). 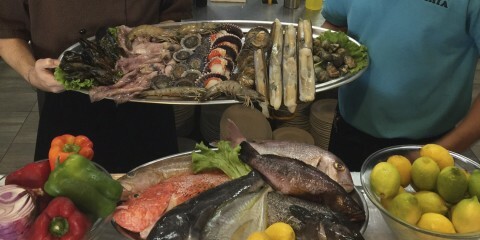 Most particularly, we offer a wide range of rice dishes (Rice in broth, Fideuá, Seafood Paella, Seafood Spaghetti). 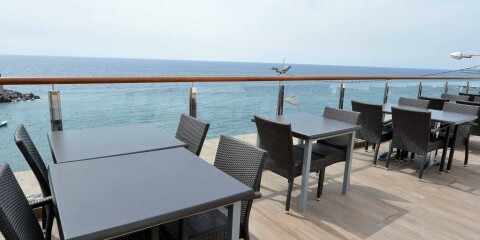 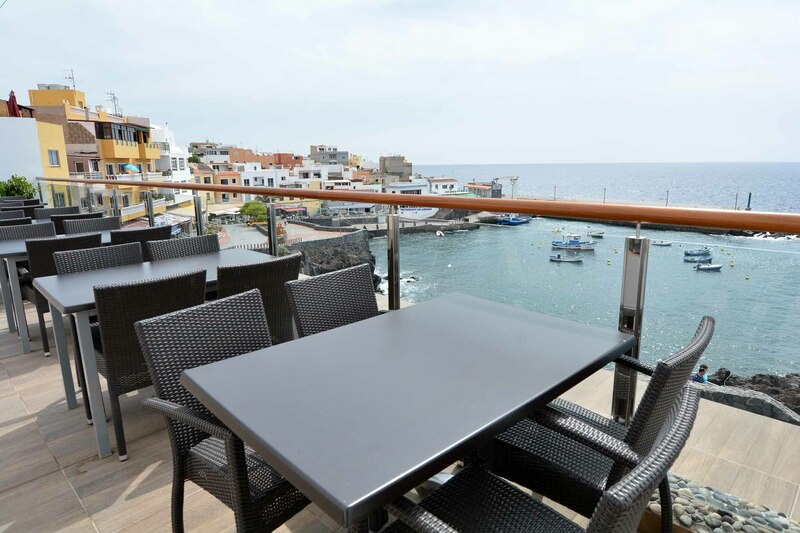 Do not forget that we have a Chillout Terrace on the top floor where you can have a drink and contemplate stunning views over Los Abrigos Bay, a charming fishing village.